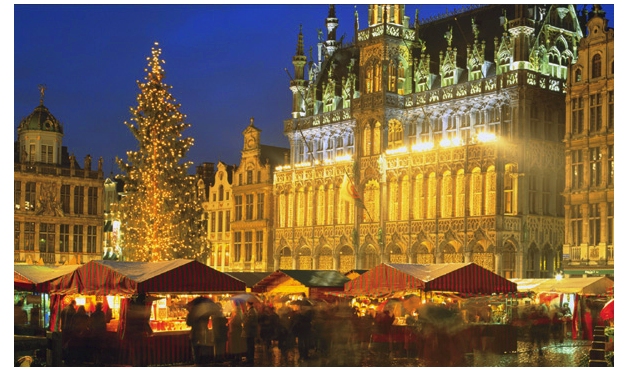 One of Europe’s most impressive plazas, Brussels’s Grand Place is home to a procession of festivals and events throughout the year,but becomes an extravaganza for Christmas shoppers. My brother who lived there for several years, thought it was the tops. ← Help, My vegetables are trying to kill me!